Special for the month of October: Get 1 oz of our Halloween Black Blend Real German Glass Glitter for FREE with every qualifying purchase! Our Halloween Black Blend is real German Glass Glitter in a blend of coarse grain (for extra sparkle) and fine grains (for better coverage). You will not find this superior product anywhere else! 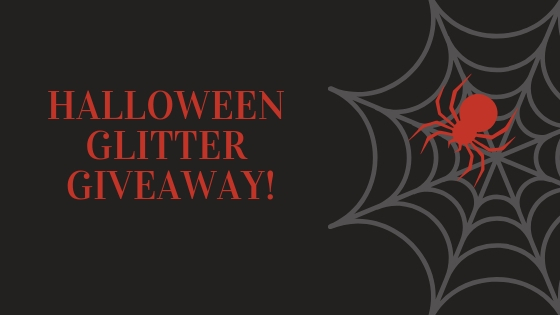 All you have to do to get your FREE ounce of Special Halloween Black Blend Glass Glitter is to meet the low checkout minimum (only $10 for retail / $50 for wholesale) AND add this 1 oz Special Halloween Black Blend to your shopping cart. We will then include it with your order for FREE! Quantities are limited to one freebie per customer and the promotion is valid through October 31, 2018. 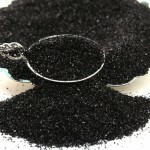 Read more about our Special Halloween Black Blend Real German Glass Glitter and this promotion here. you should join our mailing list. A couple times a month (more or less) we send out an email newsletter with special offers, new product announcements and sometimes even free products. Our readers got a note over the weekend that we were offering Free Shipping on all order through March 31, 2016. 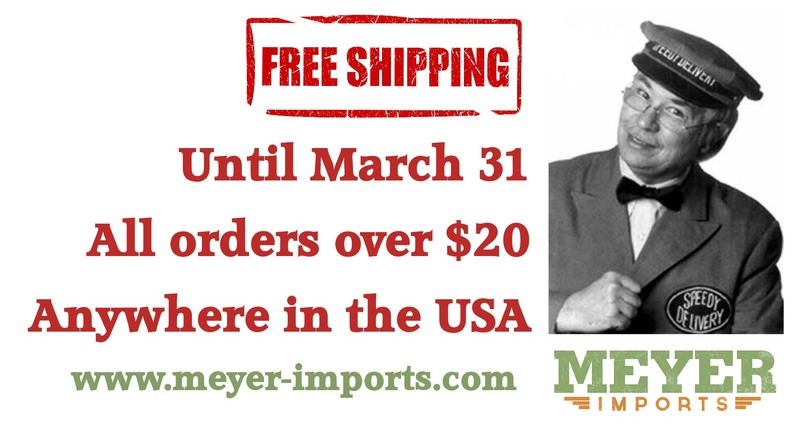 Free shipping on all Meyer Imports orders over $20 shipped anyway in the USA! But you have to be quick, this free shipping offer ends on March 31, 2016. No coupons! just order over $20 of products, and the shipping to any USA address will automatically be reduced to $0.00! Announcing: Free Samples with Every Order, Through December 15th! Download your Sample ticket here! We have thousands and thousands of products in our store some which never get to see the light of day. So, we want you to know that we love to sample! Need to see what that color really looks like? Not quite sure if those little minis are going to work for you? Just want to have some items to play with? Well, just ask for a free sample!!! click here to get to our store! Yep, each time you place an order, we'll give you a sample card, which is good for one for a sample of your choice with your next order! Just for asking! Or, if you can't wait, just click the link above and download the card for easy reference when you are ready to order. This ticket is good for one sample of your choice with your next order of $25 or more. To Order Your Sample: During checkout just add a note to the order form comment section with the item you want to sample and the expiration date of the ticket. Or along with your order, send us an email or a call to let us know what sample you would like to try! So please remember that we love to sample, we just need to know what you would like! So, we are looking forward to your sample requests, just start requesting!!! 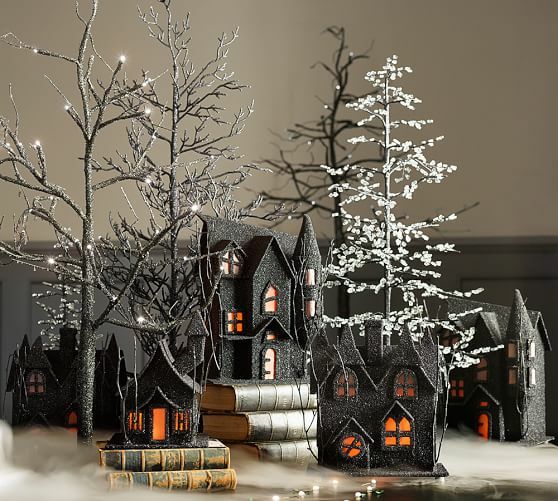 Glitterfest on Pinterest! Love Glitter? Love Art? Get Ready for Glitterfest! Hello Blog Readers, specially everyone on the West Coast! We do not do alot of shows, but Glitterfest is one we just love! We will be there with a "small" selection of the many Glass Glitters we carry, but the reason to come is if you want see some amazing art and the artists who create these pieces, this is must attend show. And check out the Glitterfest group on Pinterest to get a taste of what you will see at Glitterfest this year! The Master Crafters Set – Last Day of the Week of Something Mini! We wanted to end the week of something mini with a bit of a bang! So we are using this to introduce our new Limited Edition Master Crafters Set. Loaded with way over $100 of German Glitters, Glass Deco Beads, Minis, Mushrooms, and on and on! It even comes in it's own Tin Litho Carrying Case! (Here is the front and back images on the case). When packed correctly, this is a neat set and that you (or your chosen crafter if this is a gift) will want to sit down with 30 minutes to spare to explore all that is truly in this set. For the full list and to order, just click here!